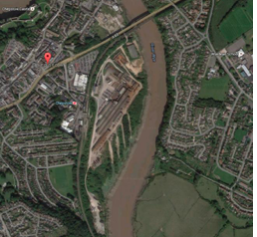 The largest brownfield development site in Monmouthshire has been sold to Barratt Homes in a move set to boost Chepstow’s housing stock significantly. 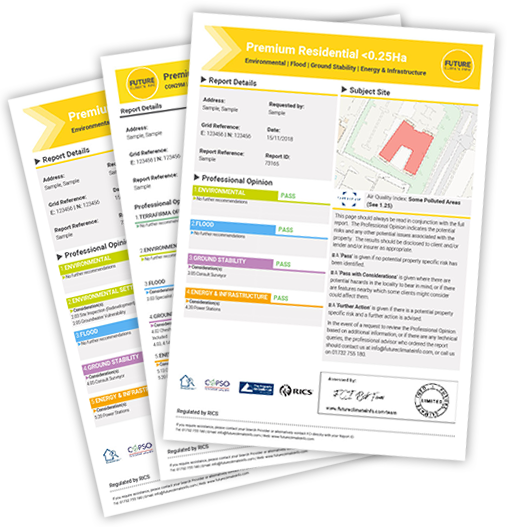 We examine the site history, its potential contaminants and remediation approach ahead of construction. Outline permission for up to 450 new homes has been given and Barrratt is currently proposing to build 345 new properties, offices and a riverside business park on the site. Despite facing multiple objections from local residents about the impact on the local, already strained infrastructure, permission was granted in 2017 to redevelop the site, which had lain redundant since 2009. Known locally as the ‘former Fairfield-Mabey factory’”, the 18.2-hectare site is situated between the town centre and the River Wye. It was the Fairfield-Mabey factory from 1965 until 2009, and part of Fairfields Shipbuilding and Engineering Company from 1924 to 1965. It was also known as National Shipyard No1 in 1918 and was built up to manufacture and launch ships during the First World War and to manufacture landing craft during the Second World War. More recently the site has been used to produce bridge sections that were transported worldwide.